Egg-and-dart molding contributes classical elegance to the look of this accent mirror. It is ideal for a leaning floor mirror. It has a one-inch bevel to the mirror glass. A d-bracket is included for hanging. 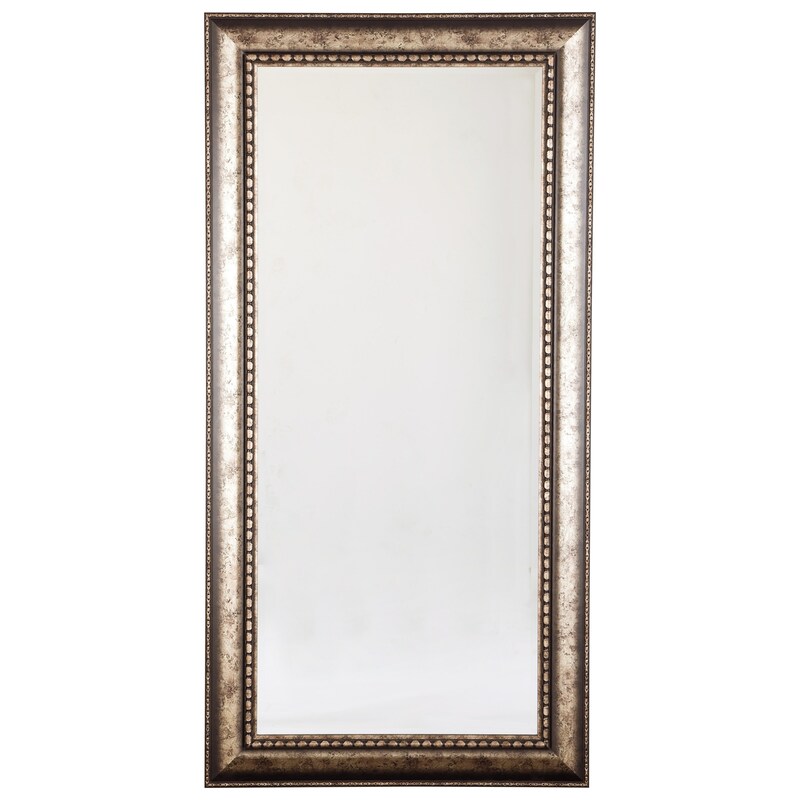 The Accent Mirrors Dulal Antique Silver Finish Accent Mirror by Signature Design by Ashley at Royal Furniture in the Memphis, Nashville, Jackson, Birmingham area. Product availability may vary. Contact us for the most current availability on this product.